An adult with whom a child is in constant contact may easily become so dominant in the child’s life as to make the child, even in later life, a mental slave. 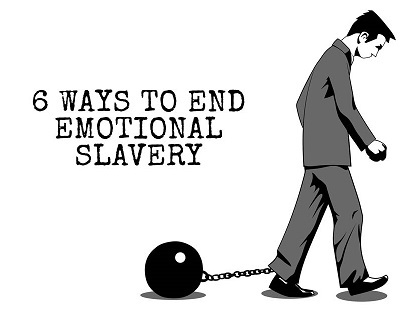 The slavery may be intellectual, or emotional, or both. A good example of the former is John Stuart Mill, who could never bring himself, in the last resort, to admit that his father might have been mistaken. To some degree intellectual slavery to early environment is normal; very few adults are capable of opinions other than those taught by parents or teachers, except where there is some general drift that carries them along. It may be maintained, however, that intellectual slavery is natural and normal ; I am inclined to admit that it can only be avoided by an education ad hoc. This form of excessive parental and scholastic influence ought to be avoided carefully, since, in a rapidly changing world, it is exceedingly dangerous to retain the opinions of a bygone generation.